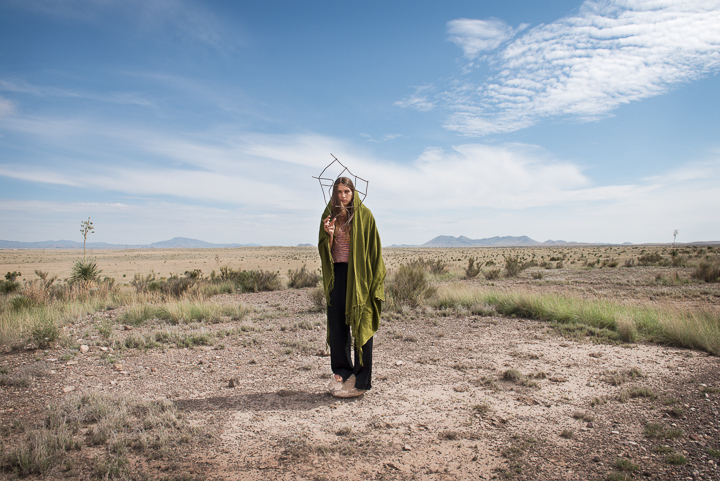 Selected examples from performance based photography, US/Mexico border, 2013-2014. This project is connected to 'Military Cut" (video), 'Land & Boundaries' (performance/video) and 'Then there was Land' (photography) - all archived on this site. 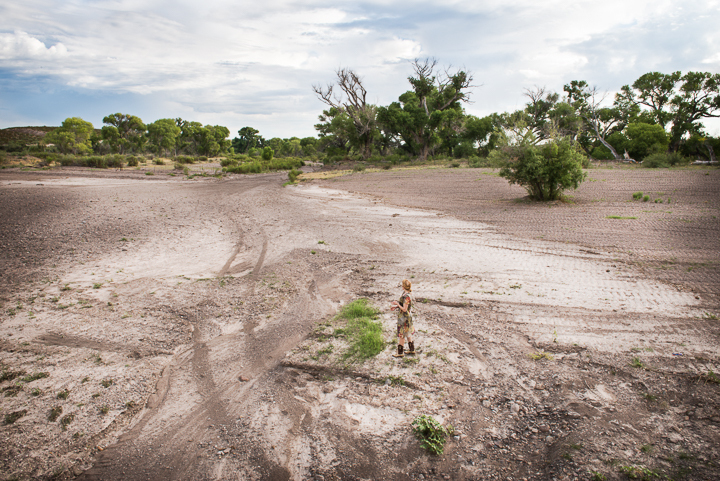 Yoland worked with people living in the West Texas border vicinity to make images, which explored the physical and psychological circumstances of illegal immigration on the US/Mexico frontier. Acknowledging immigration conditions alongside the extreme climate conditions in the region and the varied and sparse populations, the photographic performances also investigate the relationship between the environment and the human body in terms of restrictions, borders and divisions. 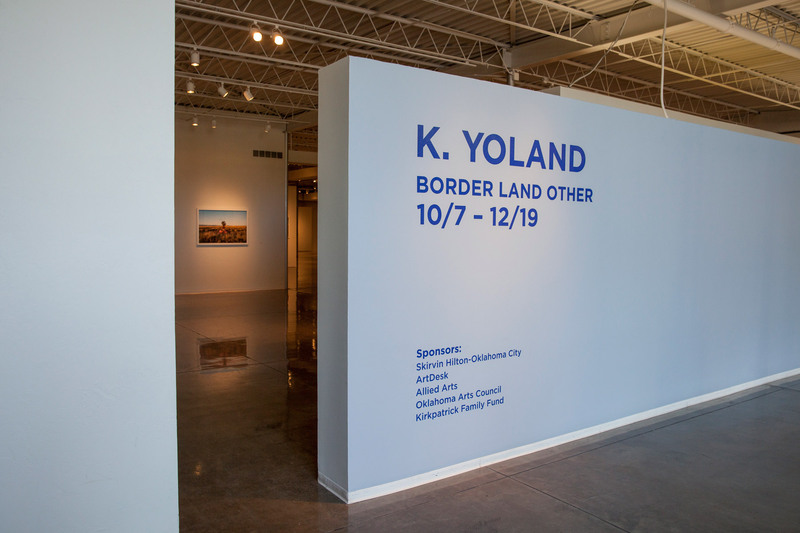 Land || Border || Other was made following a 4-month artist residency in Marfa, Texas (2012-2013) in which Yoland had met with ranchers, border patrol and oil riggers. This new chapter was exhibited at Oklahoma Contemporary Arts Center October-December 2014. Other works connected to this project include Military Cut (video), Land & Boundaries (performance/video) and Then There Was Land (performance based photography) all archived on this website.